James S. Darragh was born in Ebensburg, Pennsylvania. 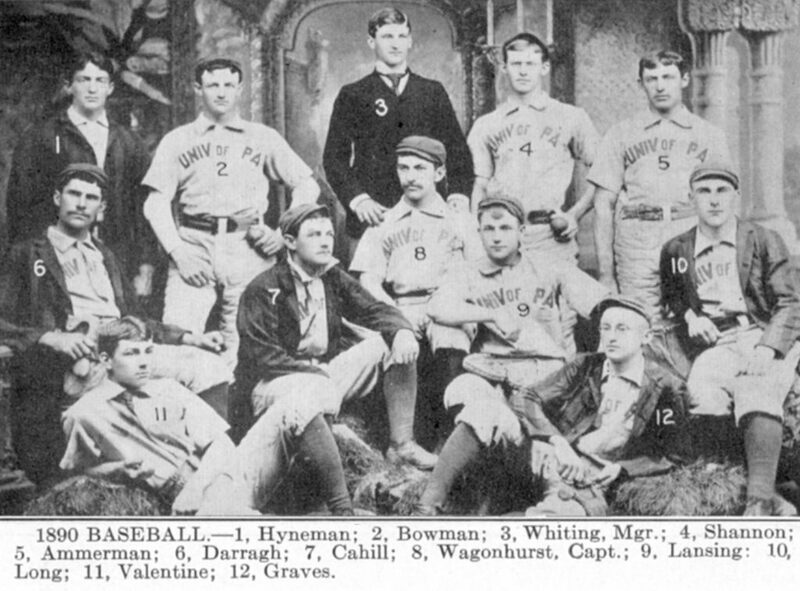 While attending the University of Pennsylvania Dental School, he was an outfielder for Penn’s 1890 and 1891 baseball teams. Around the time of his graduation from dental school, Darragh became a professional baseball player, making his major league debut with the Louisville Colonels on May 13, 1891. He played only one season. Darragh later became a druggist. He died in Rochester, Pennsylvania, in 1939.